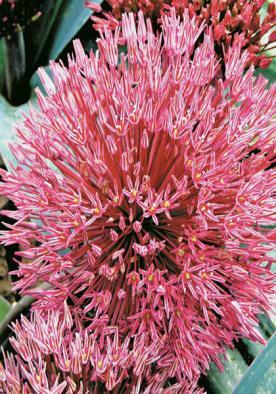 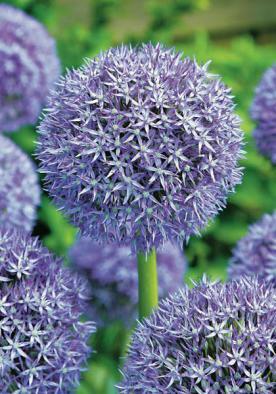 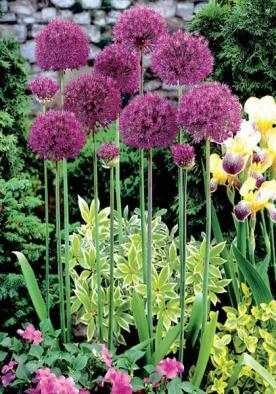 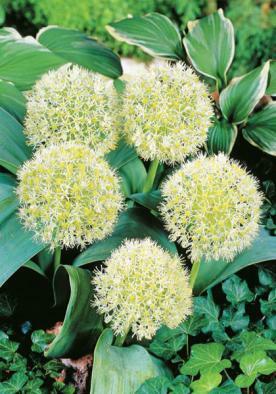 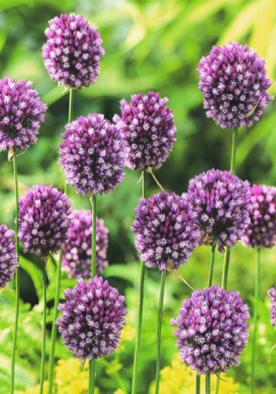 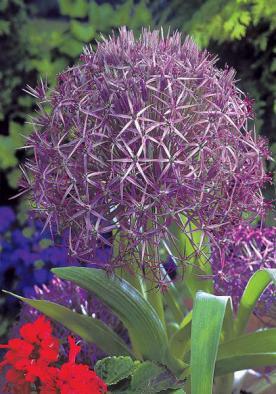 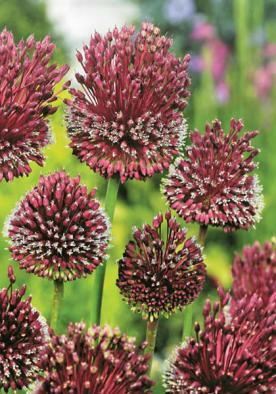 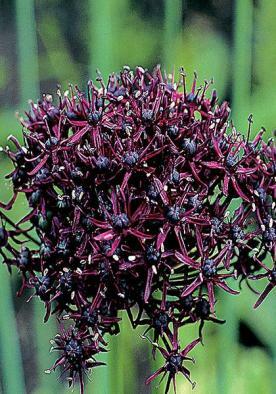 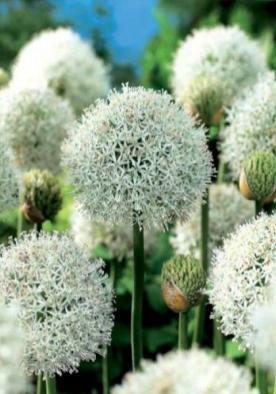 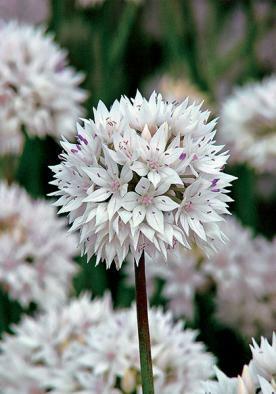 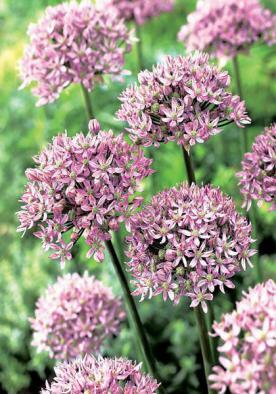 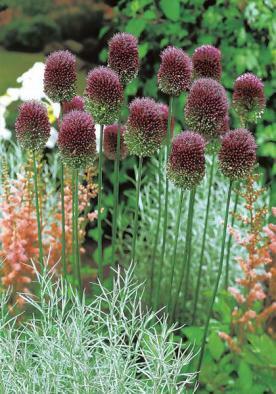 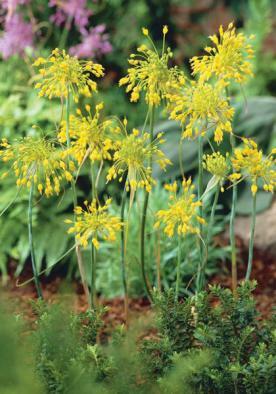 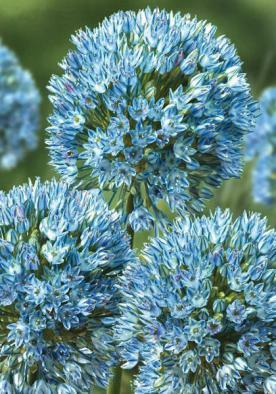 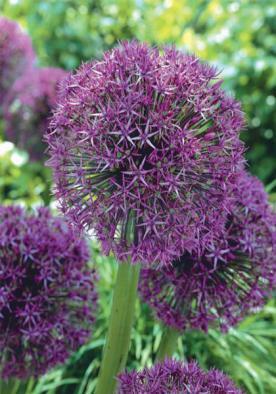 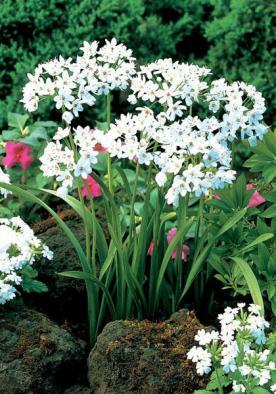 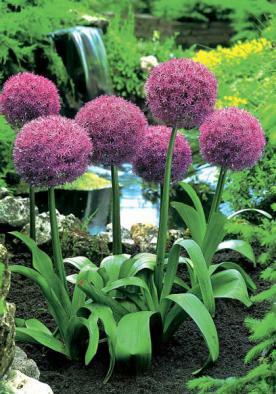 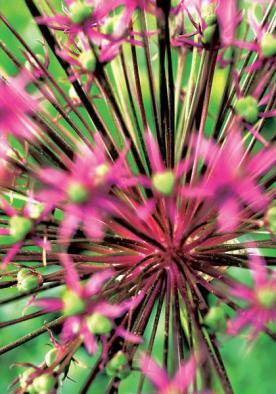 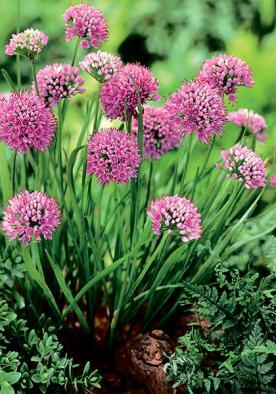 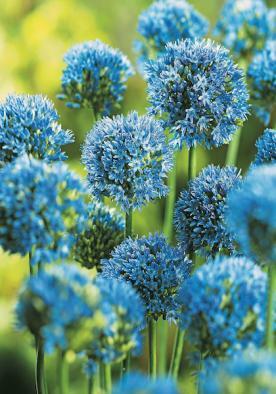 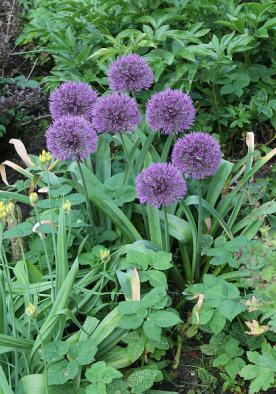 These ornamental garlics will thrive anywhere and live forever. 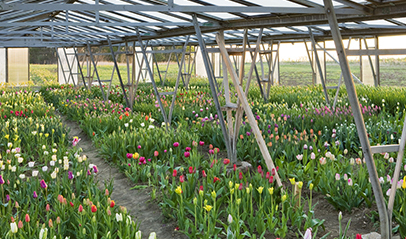 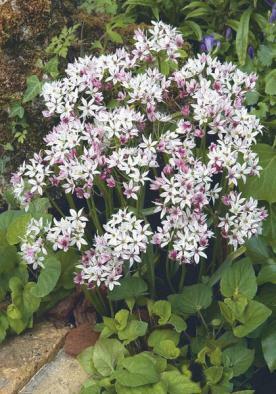 They should be left undisturbed from one year to another and it is not uncommon for seedlings to appear naturally. 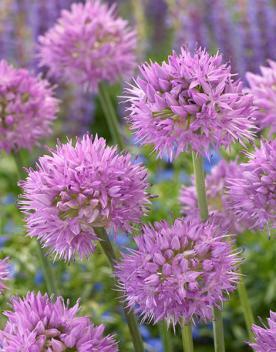 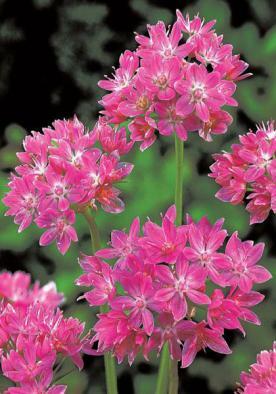 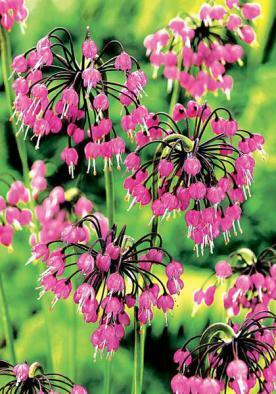 Their many coloured ornamental blooms are lovely in borders but are also very popular in floral arrangements because of their lasting qualities.